Get ready for the best summer of your life. It's not a joke. It's not an exaggeration. We have the best jobs in the world! Every summer we hire over 100 people to come share in the work we do here at Ligonier Camp. And if you want to get in on the fun, you have to start with an application. Click below to create an account and begin your application. Returning staff can use their past log in information. PLEASE NOTE: We are no longer accepting applicants for 1st Half CITs for 2019. Click to learn more about the positions in each category. Counselors - The backbone of summer camp. We need the folks who want to live in the cabins with kids and share Christ with them. We have full summer and half-summer positions available! Adventure - Do you have specialty skills? These are the people who lead our outdoor activities! We’re looking for Horse Wranglers, Lakefront Staff, and Wilderness Counselors. Support Staff- It takes a lot to run a summer camp! We are looking for help on our Maintenance team, Kitchen Staff, and other support roles. We also offer a Counselor-in-Training (CIT) position for high school students. 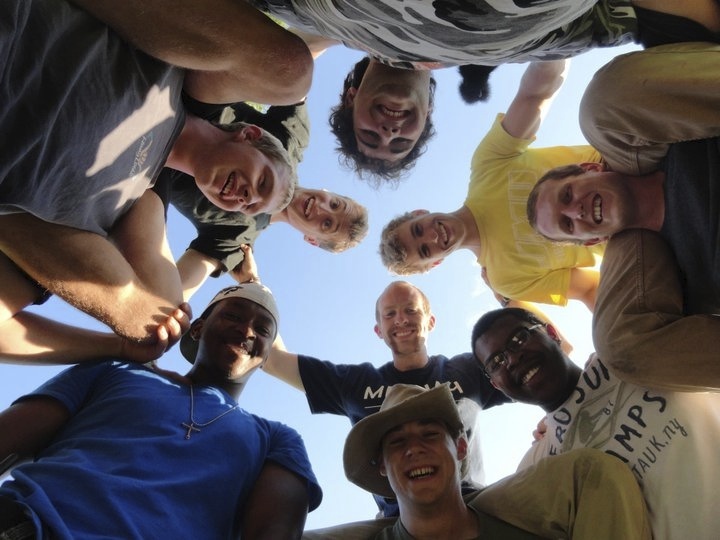 Click here to learn about what it means to be a CIT at Ligonier Camp. If you want to read the job descriptions for all of our jobs, you can click here! There isn't, but boy do we like it when people apply early! Interviewing begins as early as November, and we try to make as many staffing decisions as possible by March 1st. Absolutely, we will! Room and board are covered throughout your stay here, and there is a stipend for each position. Full summer positions start at $1800, Next Level starts at $700, and CITs start at $300. Those are our starting salaries, but they may be adjusted based on your prior experience or qualifications. What if I have a date conflict? Ask us about it! We are able to be somewhat flexible when it comes to dates, but you should let us know. Don't rule out a summer of ministry because you have a wedding to attend. Do I need to know how to do all of that adventure stuff already? No, but you should be willing to learn it. We don't expect you to come knowing everything - in fact, we do up to 3 weeks of training with our staff based on their position. We're looking for people who are teachable, energetic, and servant-minded. If you're willing to learn, we're willing to teach!